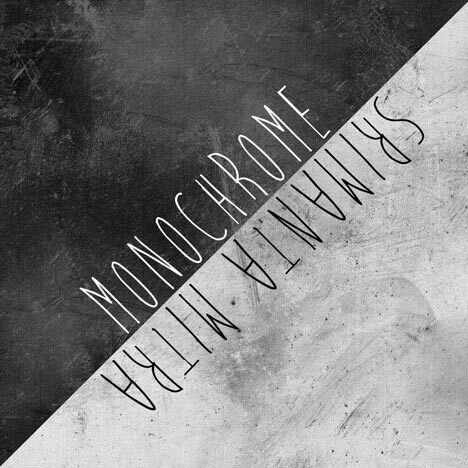 Monochrome EP | Srimanta Mitra | OK Listen! Dedicated to Santanu Mitra, Sudeshna Mitra, Andrei Demidenko, Aching Shaiza, Gaspar Hunt. This EP was put together in between massive physics numericals, daydreaming and nervous breakdowns. Most of it being composed and arranged in the 12th Grade—the most important year of school education (tch,tch)—he only wishes he had more time. With the exception of The Broken Road, which was conceived when he was 13 while mucking around chord progressions, the entire EP was written as a means of escape, to kill boredom, or to put his grey cells to better use than memorizing entire chapters on things he couldn’t care less about. Fresh out of school and with a zeal and passion for music that few can make sense of, he dedicates his first Solo Piano EP to his parents and his piano teachers, starting his career in music the same way he began his journey discovering it—with the piano.